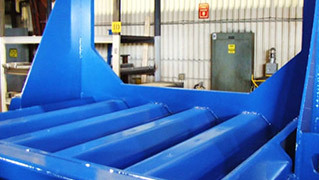 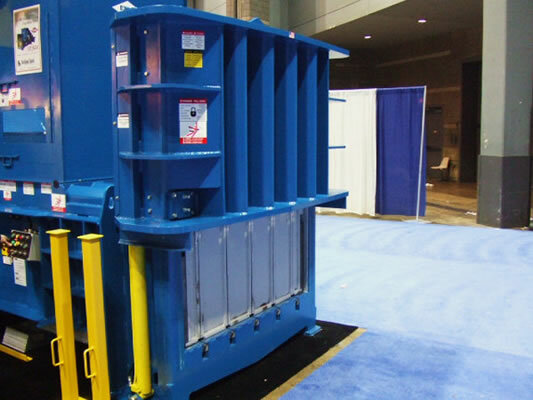 The EX Series balers are excellent for paper, cardboard, newspaper, aluminum can, tin can, PET and HDPE. 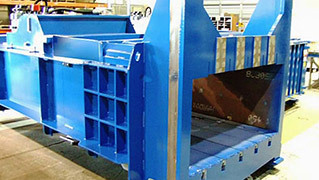 They are also well-suited for recycling paper and other recyclable products, and produce the best mill-sized bales without preconditioning. 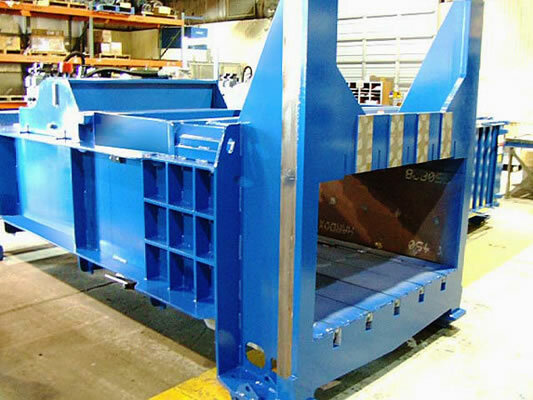 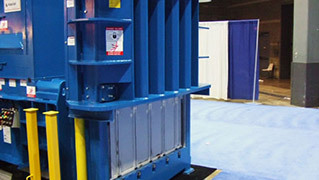 Excel’s EX Series balers are designed to be the most durable, efficient, and productive closed-end single ram baler in the industry. 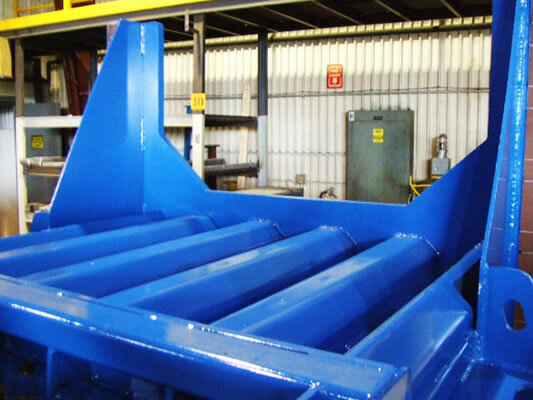 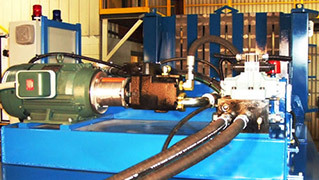 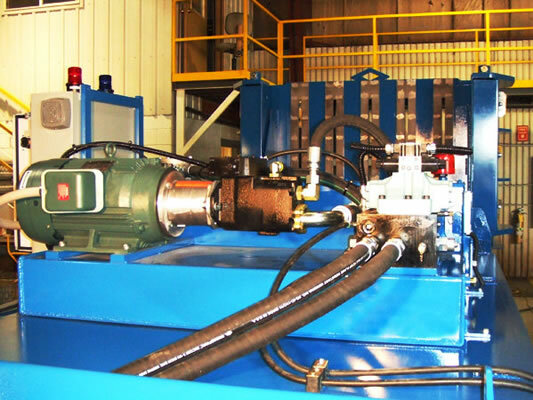 CYLINDERS : (2) 6" (15cm) Bore x 124"
OVERALL PLATEN FORCE : 159,000 Lbs.